Welcome to Cheap Tobacco North Olmsted!! Cheap Tobacco North Olmsted is easy to get to from anywhere in Greater Cleveland. Please stop in for a visit. Browse our large selection of quality cigars, vape, and roll your own tobacco. We also have a unique selection of fine wines and craft beers. Play Ohio Lottery games and drawings! 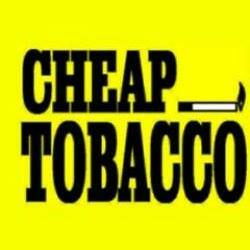 Cheap Tobacco North Olmsted is your home town Tobacco shop. We also feature a great section of wines and beer. You can find all of the Ohio Lottery games.